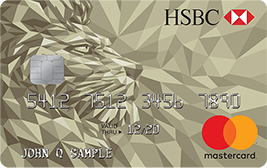 If you’re a Mastercard World or World Elite Cardholder, we have some good news for you! Recently, they’ve introduced some new benefits that may suit your needs! 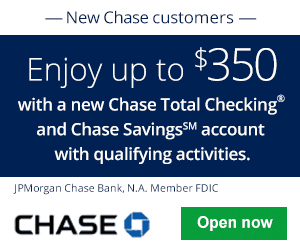 Some of these new benefits include a monthly $5 Lyft credit when you take 5 rides, 500 Fandango points for every 2 movies purchased, 5% back at boxed.com and many more! If you’re already interested in what’s in store for you, continue reading to learn more! 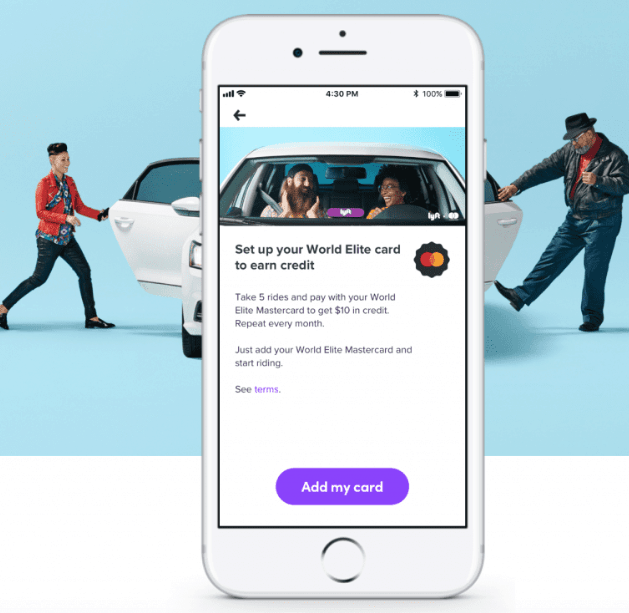 World Elite cardholders will receive a $10 credit for every five rides taken in a calendar month. 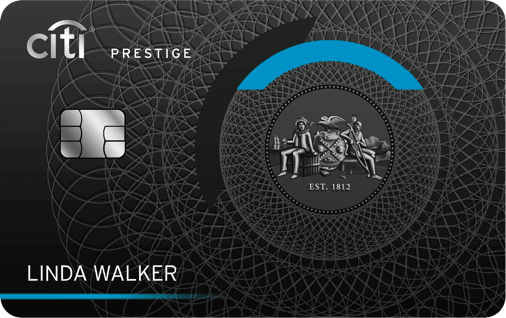 This credit will be automatically applied to the next ride (Capped at 1 ride per month). You need to enroll in this offer to participate in it. You’ll find the enrollment option in the Lyft app. Update your app if you don’t see it. 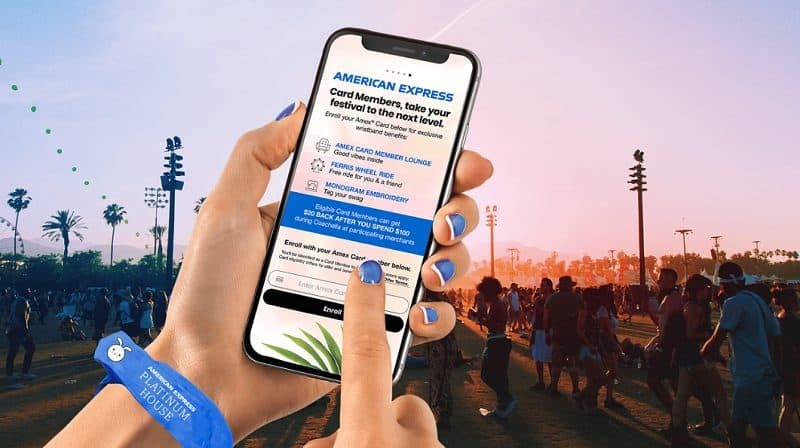 The rides must be paid for with a Mastercard World Elite credit card (including Apple Pay or Google Pay if your Mastercard World Elite credit card is the funding source). An “Eligible Ride” is any Lyft ride types, excluding business rides and bicycle and scooter rental rides. Valid only in the USA. Credit expires 30 days after application. Credits may take up to 2 days to be applied to your Lyft account. You’ll see a tracker in the Lyft account showing your progress toward the $10 benefit. World Elite Cardholders will earn double Fandango VIP+ points for movie tickets that they purchase with their Mastercard. This means that you’ll receive 500 Fandango points for every two movie tickets purchased through the Fandango app or at Fandango.com. These points can be used towards purchasing movie tickets at Fandango or other services on FandangoNOW. 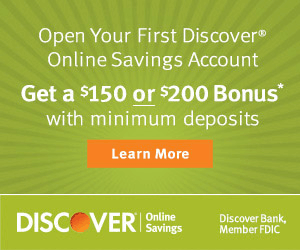 $5 discount promo code will expire 21 days after posting to your account (90 days for Fandango VIP members). $5 discount promo code can not be combined with other offers. Purchases made using an electronic wallet may not qualify for this benefit. Cardholders will receive 5% cash rewards on their Boxed purchases. These points can then be used on future purchases at Boxed. It appears that this is Boxed credit, not statement credit. 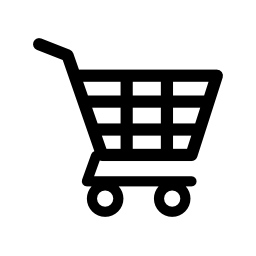 Purchases may automatically be processed. 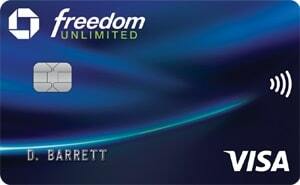 Future accruals of Cash Rewards currently limited to valid World Elite Mastercard® United States consumer cardholders. 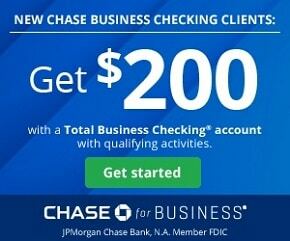 New customers must create an account to accrue Cash Rewards. 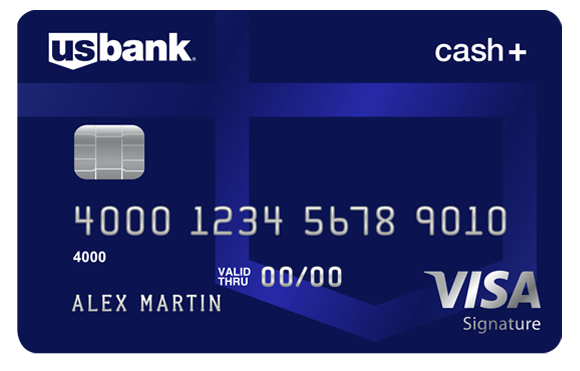 Customers must use an eligible World Elite Mastercard to earn Cash Rewards. 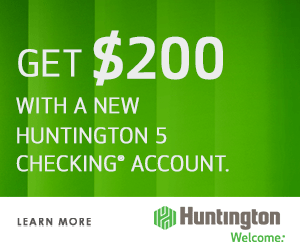 Maximum of $500 in Cash Rewards can be accrued per calendar year. Cash Rewards may not be combined with other Cash Rewards offers from Boxed. 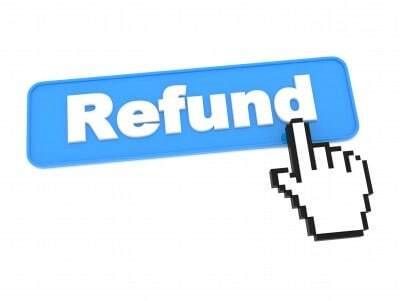 Cash Rewards expire twelve (12) months from the date earned unless (i) redeemed in accordance with the redemption rules; or (ii) additional qualified purchases are made prior to the expiration of the Cash Rewards in your account, in which case all unexpired Cash Rewards in your account will be renewed for an additional twelve (12) month period from the date the qualifying renewal activity occurred. Cardholders will receive $5 off every order of $25 and up. 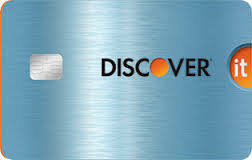 Valid for US World Mastercard and World Elite Mastercard consumer cardholders only. 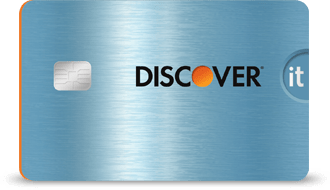 Mastercard, World Mastercard, and World Elite Mastercard are registered trademarks and the circles design is a trademark, of Mastercard International Incorporated. The $5 discount comes off directly at checkout when you order $25+ and pay with the Mastercard World card. If you are using your World or World Elite Mastercard® via Apple Pay or Android Pay, the $5 discount will be applied and shown once the order has been picked up by a Postmate. 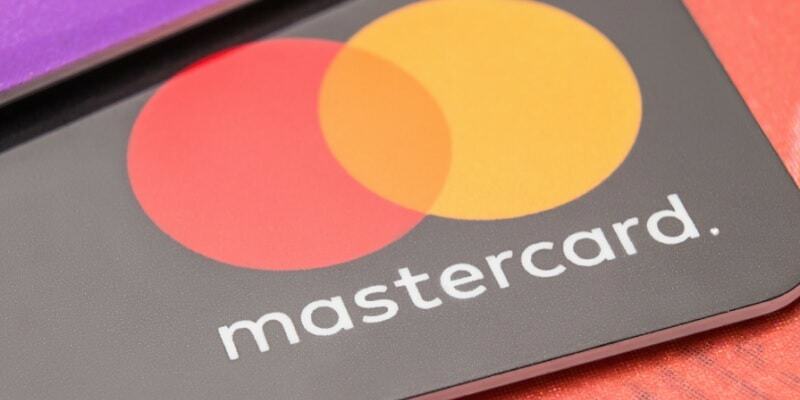 Cardholders are now eligible for Mastercard Cellular Telephone Protection when they charge their monthly telephone bill to their World or World Elite Mastercard. 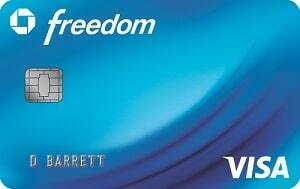 World Cardholders have a maximum liability of $600 per claim. 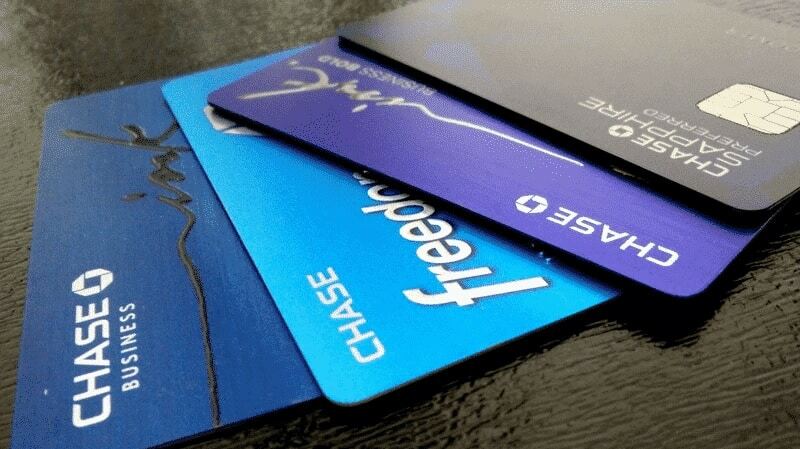 World Elite Cardholders have a maximum liability of $800 per claim. This benefit includes cosmetic scratches, even if they don’t affect the phones ability to work. If you were big user of these benefits, it’s a shame to see them go. 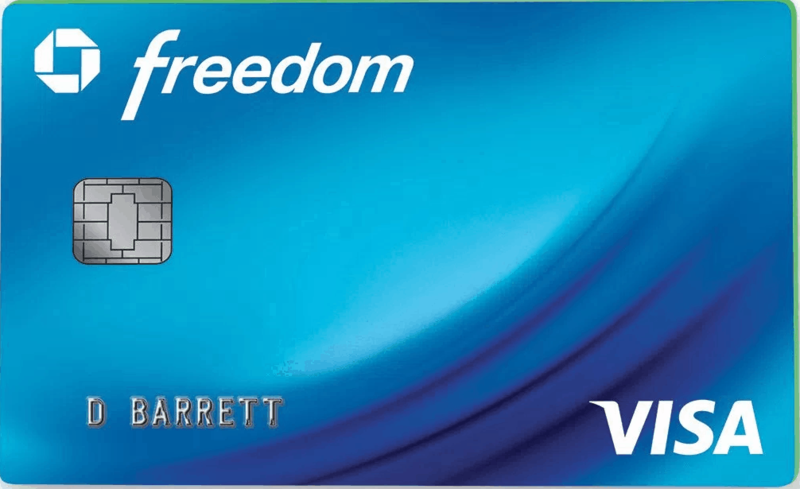 It’s a shame to see some old benefits go, however other major card issuers have those benefits, so it shouldn’t be too big of a deal if you own more than one credit card. The two new benefits that definitely stand out are the Lyft benefit and Cell Phone Protection Plan. Getting a free Lyft ride is always a pleasant surprise, and on top of that the newly added cellphone protection plan is a huge win in our eyes. Especially since they included cosmetic damages! If you love reading posts like this, be sure to check out more on BCS! 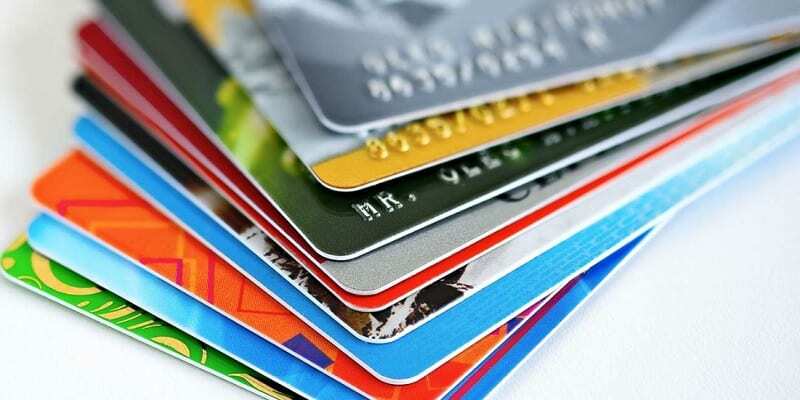 You can also find our compiled list of the Best Credit Cards Bonuses available right now!